We’re looking forward to building with you! 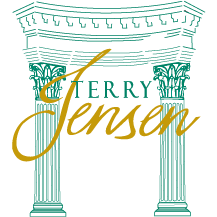 Terry Jensen Construction is a dedicated builder with the experience you need. Building a home is complicated and having the right builder by your side is important. Let us help with every step of the process and we guarantee you’ll love the results.